Château Meyney was one of the first sites in the Médoc to Saint-Estèphe be planted with vines. In 1662, it was a convent mentioned in records under the names Couvent des Feruillants or Prieuré des Couleys. It belonged to the Feuillants monks. 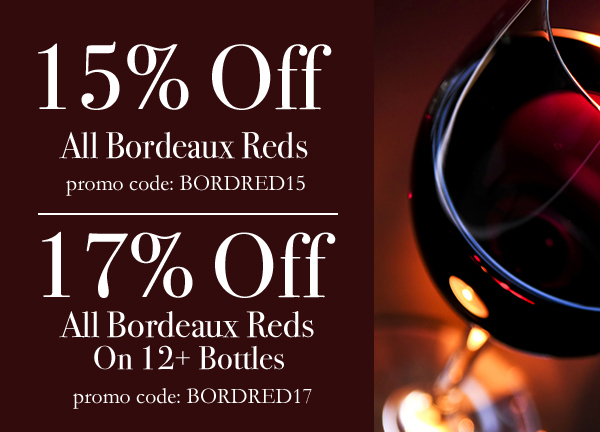 Today, the estate stretches over some of the best hilltops above the Gironde Estuary. The river lying alongside the first rows of vines makes for a majestic, serene landscape. The Estate belonged to the Luetkens family for several generations, and was then acquired by Mr Désiré Cordier in 1919. 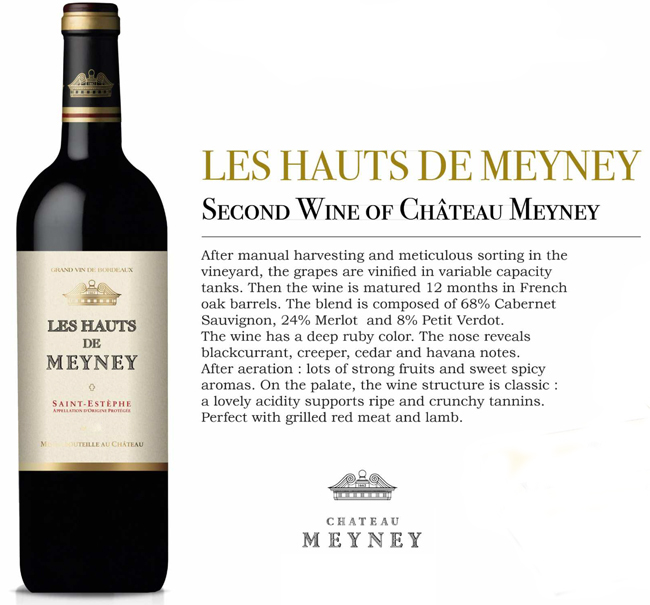 In 2004, CA Grands Crus, a subsidiary of the Groupe Credit Agricole, acquired Château Meyney, with a determination to strengthen the potential of this oustanding cru. Meyney benefits from an exceptional site, a unique terroir, a rich and long history dating back to the 16th century, making it an outstanding Médoc Estate. Sale ends Saturday, March 23rd at midnight.